Valentine’s Day is on its way and what could be a better occasion than this to gift that special person in one’s life with an exclusive jewellery piece? 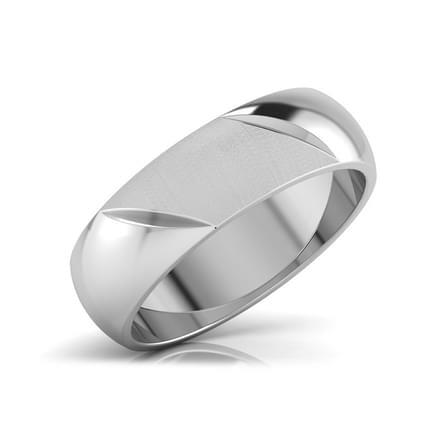 One could choose to gift anything, surely, but a love band is so perfect a gift for the Valentine’s. 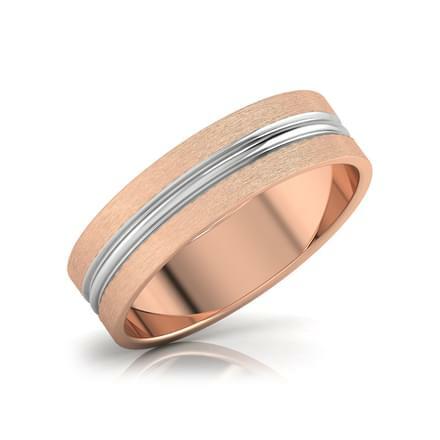 There are beautiful couple bands online for this Valentine’s, but for the choicest ones, one could check out what CaratLane has to offer. CaratLane has rings with such unique designs that one would have a hard time choosing one from the other. 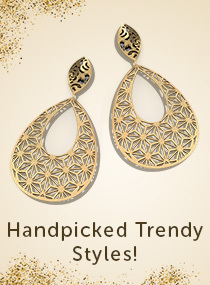 CaratLane has so many designs to pick from, there is something for everyone. CaratLane has a wide range of unisexual love bands with umpteenth choices. There are unique designs for everyone. 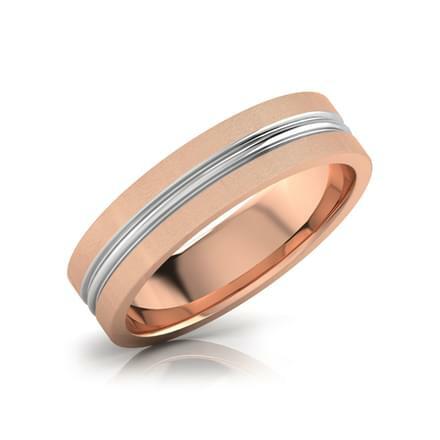 The bands are available for both casual, daily use or special occasions. These couple bands are platinum or gold bands. There is so much variety in shape, size, colour and design that one could definitely get something of his/her taste. One could gift such bands to their spouse on one’s anniversary. One could also choose the metal used. The choices include 18K yellow, 18K white or 18K rose, available in both gold and gemstones. The weight of the jewellery ranges from 5 gms to 20 gms. There is a varied price range, which makes CaratLane a budget-friendly site to barge in. The price for these couple gold bands could be anything from 10 k to 40 k.
CaratLane allows for a different jewellery shopping experience altogether. With CaratLane, one is able to try the jewellery at home. All that has to be done is book a free trial and CaratLane would send one of their consultants to help you try. One could try it at home or in the workplace, and if the couple bands in gold seem impressive, one could order it instantly. If not, one could go for some other designs, which are excellently crafted to suit one’s requirements. CaratLane offers gift vouchers for every occasion and a wide range of discount and offer prices are available, as well. There are also other features like lifetime free exchange and 30 days free return. One could pay in different ways while shopping from CaratLane, from net banking, credit and debit card payments to fund transfer. Shipping is free of cost for anywhere in India with CaratLane. Shipping might be done within 7 to 90 days. 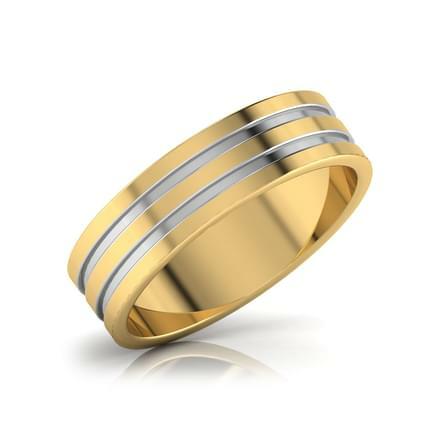 In case one wants to gift someone a couple band rings online, CaratLane offers free packaging, that is, there would not be any charges applied for wrapping up the beautiful little present. 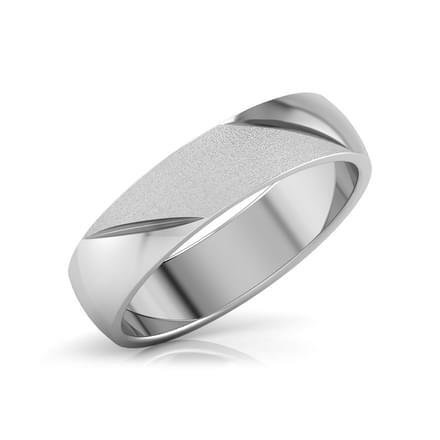 Not just on Valentine’s Day, one could opt for these couple bands to gift one’s parents or relatives on their anniversary, or to one’s friends on their wedding. 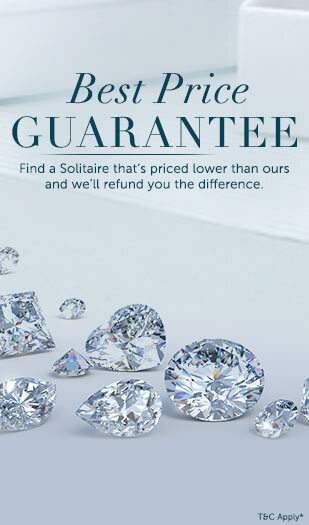 CaratLane ensures a hassle-free online shopping for jewellery. 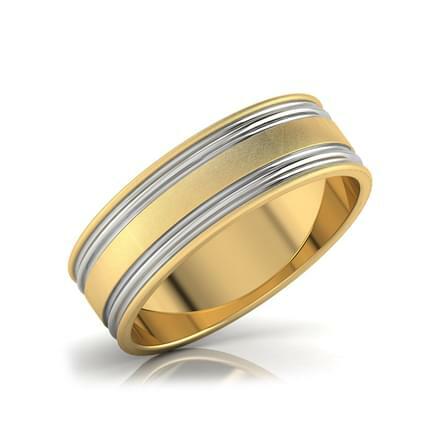 Nowhere else could one find such jaw-dropping designer gold bands with such wide varieties of intricate designs and pocket-friendly prices as can be found on CaratLane.